A trip to Miami is not complete without visiting the Everglades Safari Park. 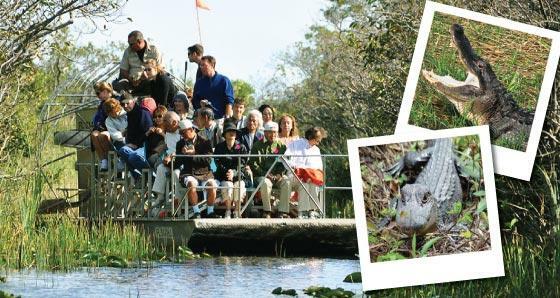 Enjoy the alligator show and airboat ride. 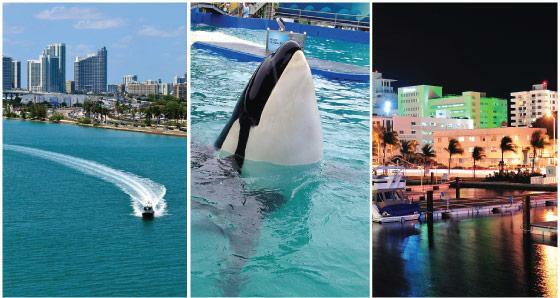 Enjoy the sun in Miami with a multi-day tour package! Visit the Everglades, Key West and the Safari Park while relaxing in this tropical weather. 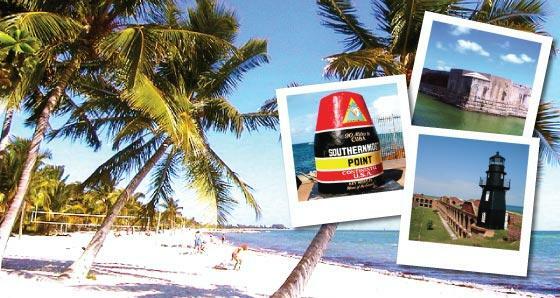 Visit the idyllic paradise and popular vacation spot of Key West. Experience the breathtaking beach of the southernmost tip of the Florida Keys. 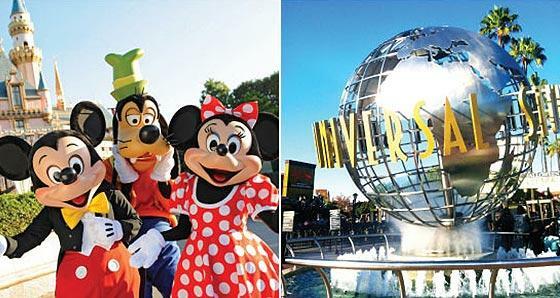 Find the best cruise and tour package deals from Miami. Visit wonderful destinations Bahamas, Key West, Nassau and more. Described as the "only great city of the world that started as a fantasy," Miami, with its subtropical climate, naturally protected harbor, and spectacular beaches, has traditionally been a haven for tourists and retirees. Since the late 1980s, however, the city has sustained unprecedented growth and, while transforming its image, has emerged as a center of international finance and commerce and as a regional center for Latin American and Haitian art. An unincorporated village shortly before the turn of the twentieth century, Miami boasts a metropolitan area that includes a large unincorporated area and 30 incorporated areas or municipalities, all of which make up Miami-Dade County. Greater Miami offers a diversity of lifestyles and attractions to both residents and visitors in a variety of small towns and cities such as Coconut Grove, Miami Beach, South Beach, Coral Gables, Bal Harbor, and Hialeah. With easy access to other parts of the country, Miami has developed into one of America's major transportation hubs, and thriving job and housing markets have made it an ideal location for business expansion and new construction. At one time, Miami came to life only in the winter with the influx of tourists from the north. Today it is a year-round city that offers something for everyone.